Things have been pretty hectic for the past year. We moved into a new house and I started working feverishly on my business. That meant no time for my true business of sewing/crafting/teaching. But that's over now. 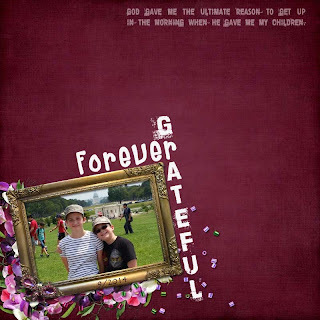 I have a lot more time available now that both kids are in high school. So exciting for them but sad for me. 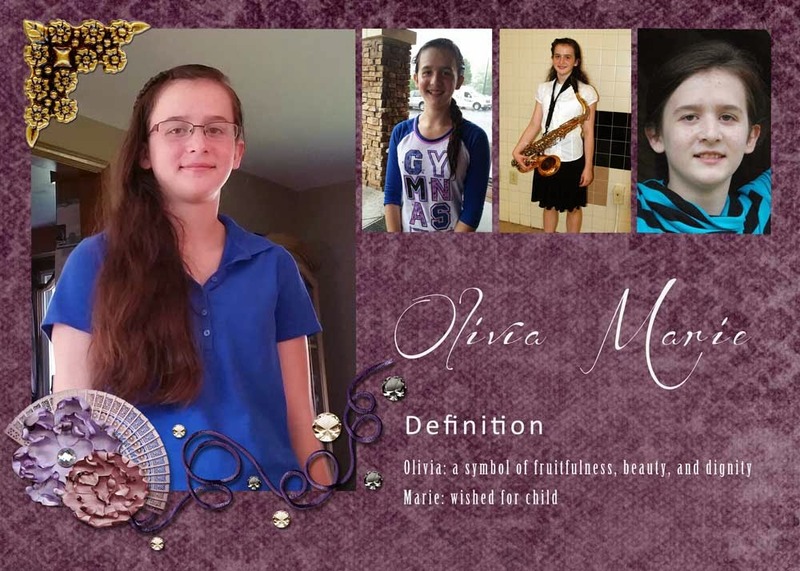 One will be going off to college next school year and the other will be extremely busy with ROTC and band. On the plus side, I picked up doing some admin work for a couple of pages on Facebook. I just wrote a tutorial on how to do Heat Transfer Vinyl on a t-shirt. It's for newbies to using a cutting machine, specifically the Silhouette. I've had mine for many years. In fact, it's the first version and they are now on the 3rd version. I've had it for around 10 years and it works very well so why replace it, right? But don't let that stop you because even Cricut users and US Cutter users can still get in on this tutorial. You just have to adjust your settings for your specific machine. 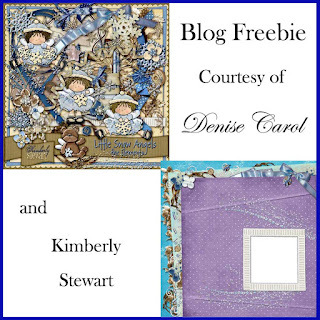 I'm specifically using a design from Craft Genesis which is what the group shares. All creations from Craft Genesis. If you've never heard of them, they are new but the company behind it isn't. Embroidery Library and Urban Threads are very familiar names to embroidery fans. They are all sibling sites. I like the sound of that better than sister sites. Who says it has to be a girl? Ha ha! If you're interested in getting your hands on this basic tutorial, come over to our Fans of Craft Genesis group and join. If you're interested in joining the Fans of Embroidery Library or Urban Threads Embroidery Fans groups you can click on the names too. Make sure you answer the questions because we're trying to keep spammers out. If you don't answer, we don't approve. I love all things Christmas. Well, maybe not all things. For example, I hate wrapping gifts. When I was younger I really enjoyed it. My mother and I would have contests to see who could wrap the prettiest packages. Now that I have a million things going on every day, I find the task daunting. So for the past few years my husband has taken on the chore. He didn't mind because I did all of the planning and the shopping. The only problem is that he always waited until Christmas Eve to complete it. Santa was knocking on the door and my hubby was saying "WAIT, I'M NOT DONE!" So of course, Santa would have to come back later. So I went out looking for some great things to do with the kiddos and found several things that anyone can do. 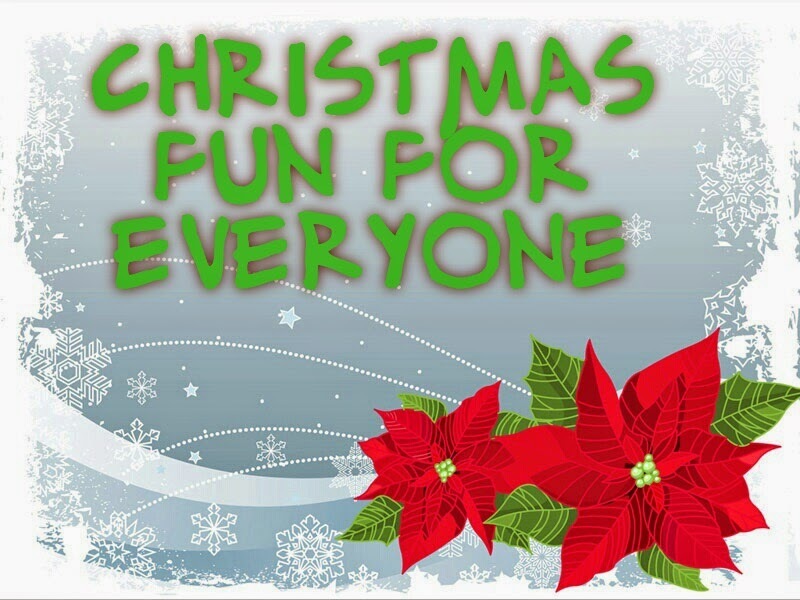 It's literally fun for everyone! 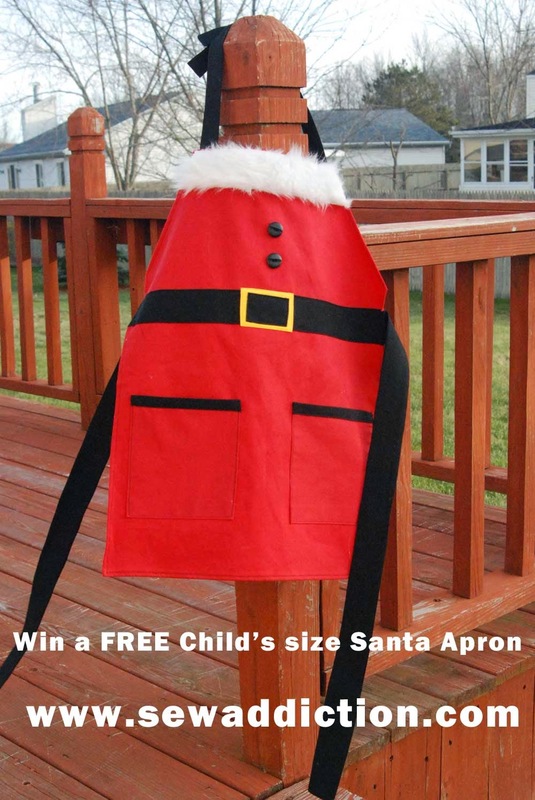 Just wanted to remind you also that I still have this great giveaway HERE for my child's size apron. 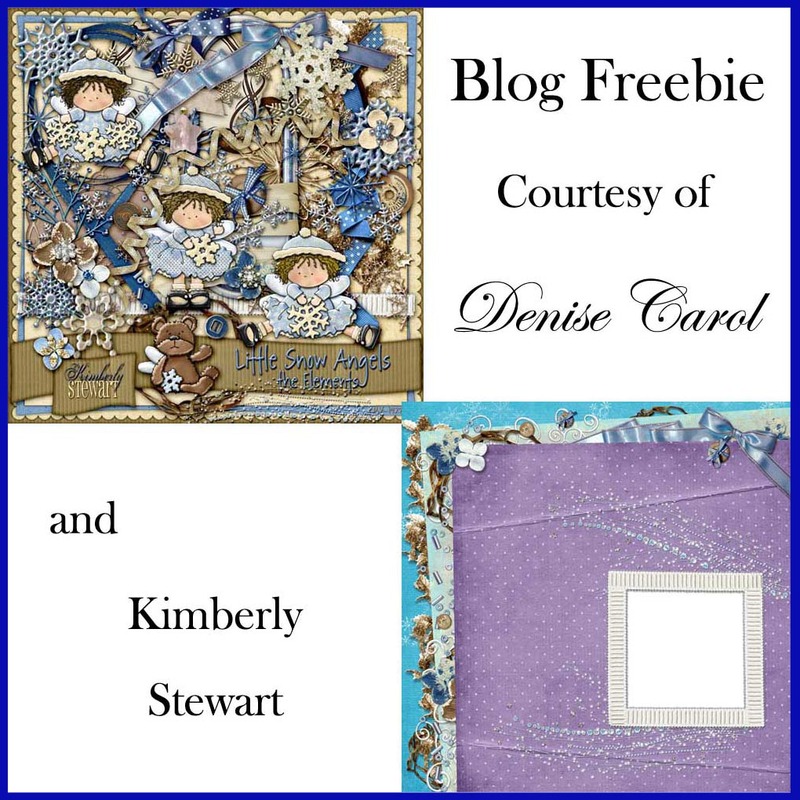 Just follow my blog, recommend others to the blog and if you want extra entries, come over to my group on Facebook and follow me. That's it! But this ends 12/14. I can honestly say that the first thing I think about when Christmas season comes is food. I love all of the baking, and better yet - the eating! Here are a few of my favorites this year. 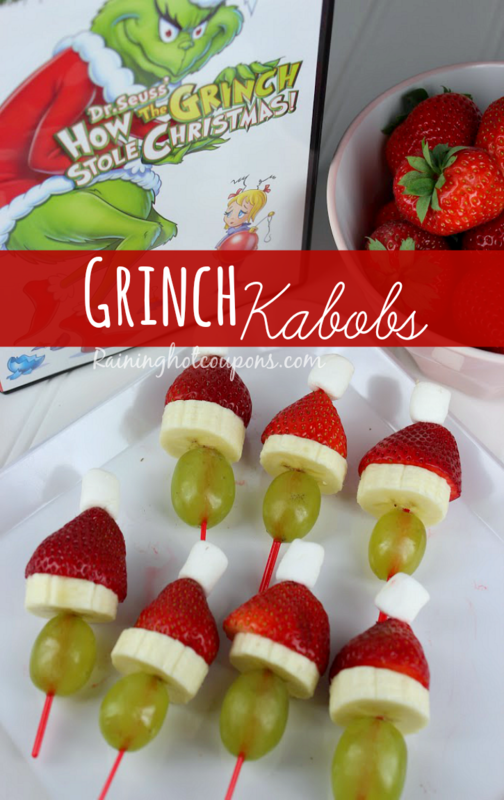 I plan on making these fabulous Grinch Kabobs by Raining Hot Coupons for my son's class next week! 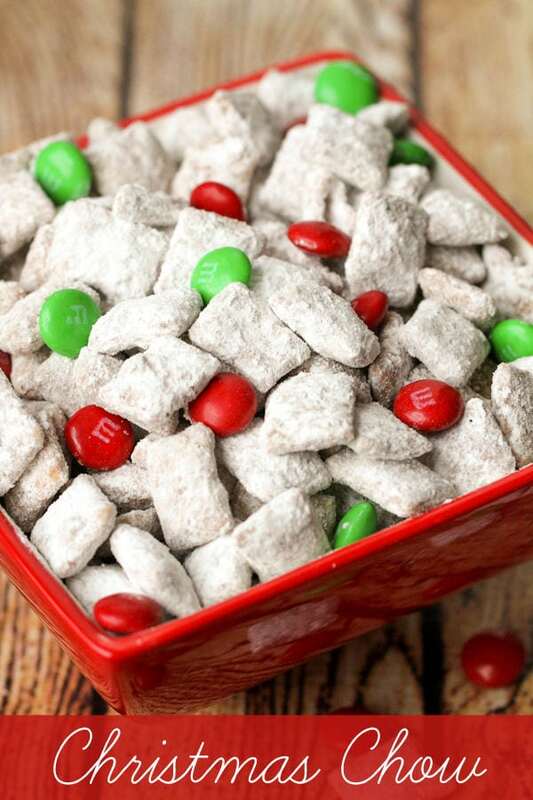 I'm so addicted to Muddy Buddies/Puppy Chow/Reindeer Food (known by many different names) that I just hate making it now because I will literally eat an entire batch! Take this on a trip on the plane and don't worry if it's not Christmas. We've eaten it during the summer. I love the added touch of ingredients in this version from Lil' Luna. This is so cute that I wanted to post it but when I figured out it was food, it made me even more excited! I couldn't believe someone had thought of making Party Crackers with cookies. We've always had these for the New Year's celebration but never like this. I just have to make these fabulous crackers by Julia Usher. My son has been asking me for a Santa hat and I haven't been wanting to buy one. They are unbelievably expensive for something that may get worn a handful of times. So this free pattern and tutorial is perfect! Fleece Fun makes it so simple by breaking things down. 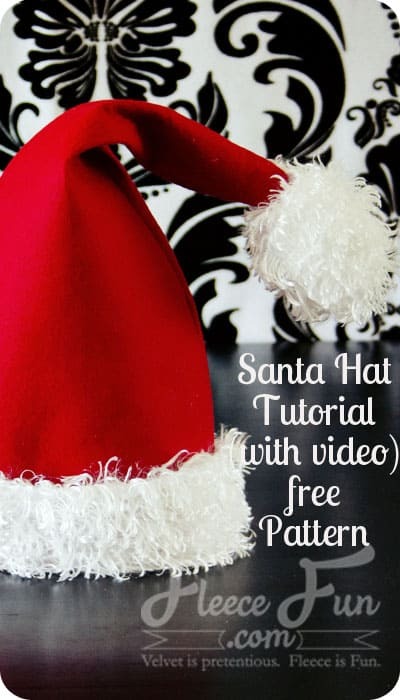 Fleece Fun also has this fantastic FREE pattern on how to make the most adorable hat! This is definitely on my to-do list! She has included sizes from Baby through Adults! I can just see the custom made holiday ones now! Okay, so I'm curious why Patchwork Posse couldn't have come out with this tutorial and pattern a few years ago when our Elf came to visit. Could have had some seriously customizable ones. I'm thinking long hair for my daughter and short hair for my son, maybe even some freckles for the both of them? I've decided that I just HAVE to make these because it would be a crime not to! I love Christmas patterns and love to sew. What I find to be really daunting is quilting. It's really easy to do with the exception of all of the fancy stitching on top. Well not anymore! 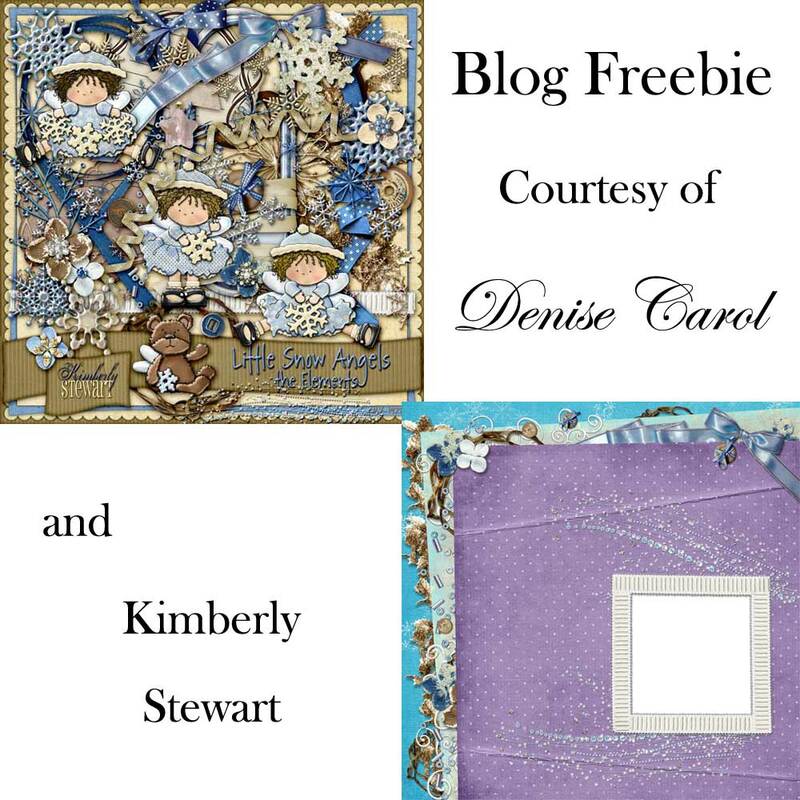 The Crafty Quilter has a great table topper with detailed photos explain how to do things. Love the simplicity! And last, I think we need a place to put those fabulous crafts in order to gift them. 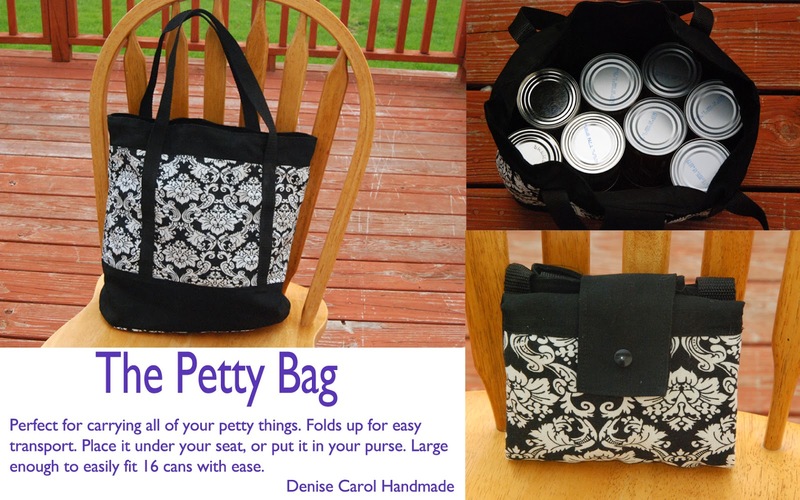 This simple bag over at Positively Splendid fits the bill for that! If you need a larger one you can adjust the measurements. Pretty simple! I don't know about you but I see several things on next year's list and some that can be done between now and this Christmas. May your week be merry and make sure you come back and bring a friend too!